Enjoy each season of the year with our reliable supply that you can trust. Wether it is the holiday season making cookies with your kids or fueling cookouts and parties you can count on TJ Propane. 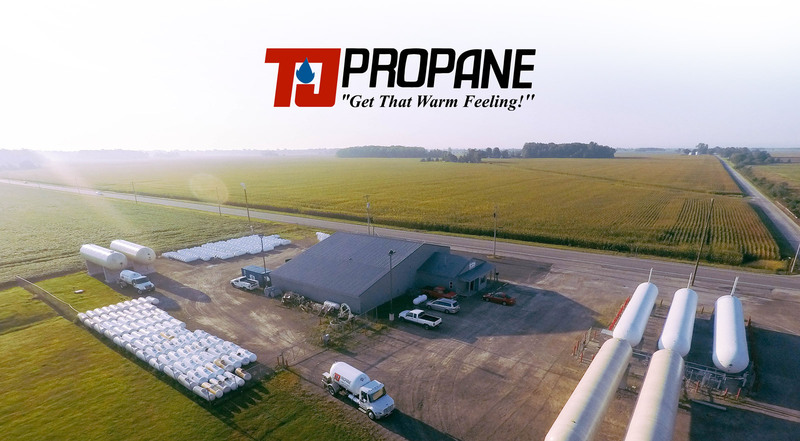 TJ Residential indoor propane means less hassle and more warm feeling with your family. Let TJ allow you to create moments with your family all year long with their outdoor residential propane options.